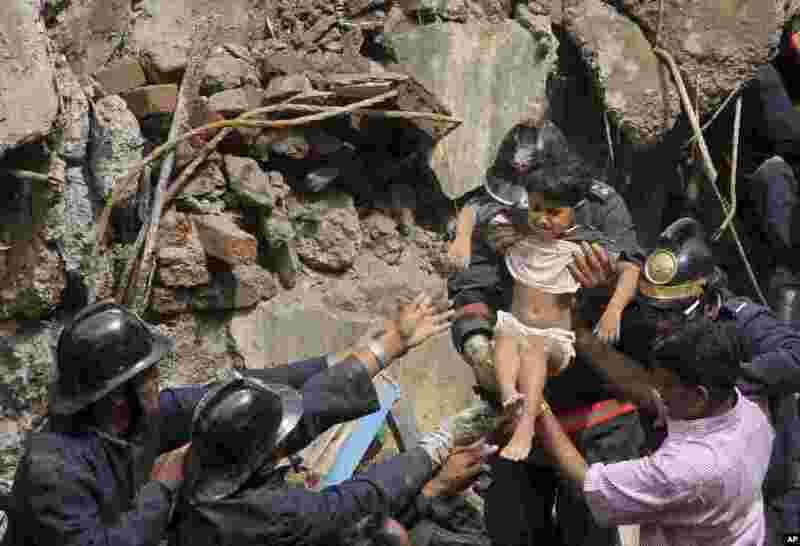 1 Fire officials rescue a girl from debris of a collapsed building in Mumbai, Sept. 27, 2013. 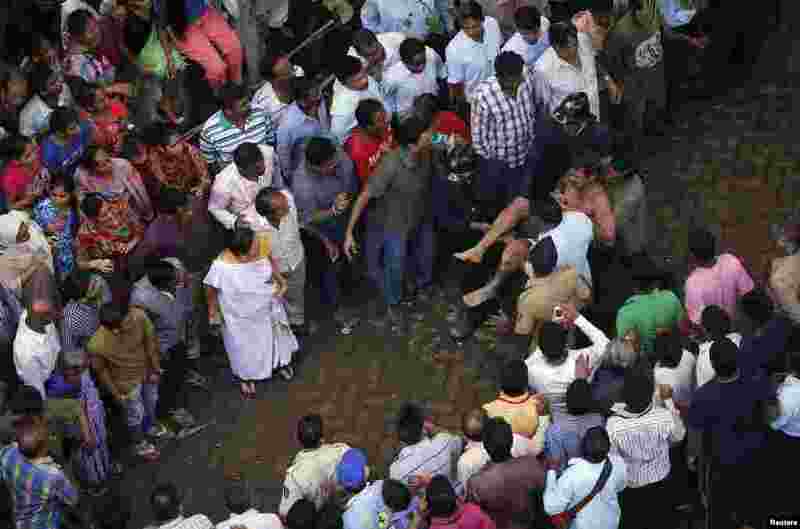 2 Rescue workers use a stretcher to carry a woman who was rescued from the rubble at the site of a collapsed residential building in Mumbai, Sept. 27, 2013. 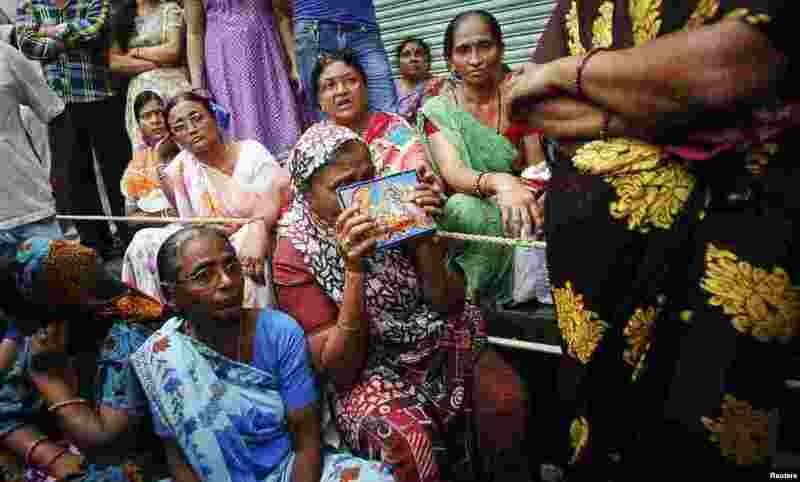 3 A woman prays for her relatives trapped under the rubble at the site of a collapsed residential building in Mumbai, Sept. 27, 2013. 4 Rescue workers carry a man who was rescued from the rubble at the site of a collapsed residential building in Mumbai, Sept. 27, 2013.